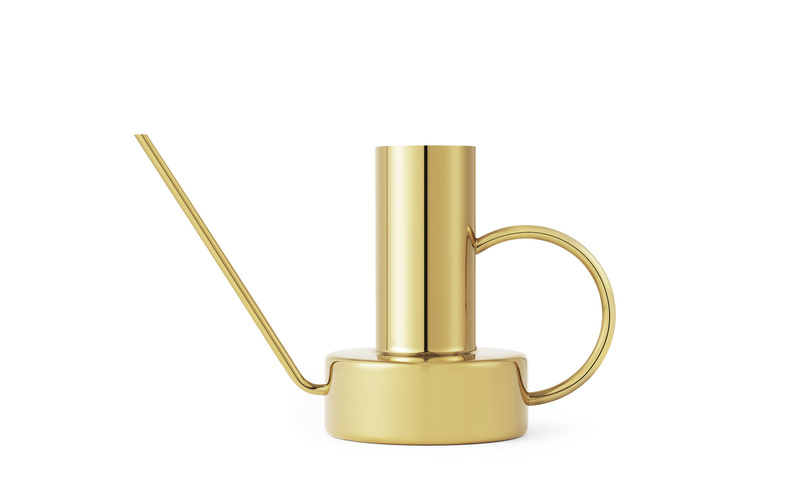 The Tivoli Divan Watering Can stands out thank to its shape and oriental air. The geometric shapes of the Divan meet to form a unique and elegant watering can. Two cylinders of different sizes are superimposed and are joined by a subtle handle and a thin sprout. The watering can Divan is characterized not only for its practical aspect but also for its aesthetics. Indeed, it can serve as a tool or as a decorative object in which one can add flowers. Furthermore, the Divan watering can's mirror finish emphasizes the elegance of the object.